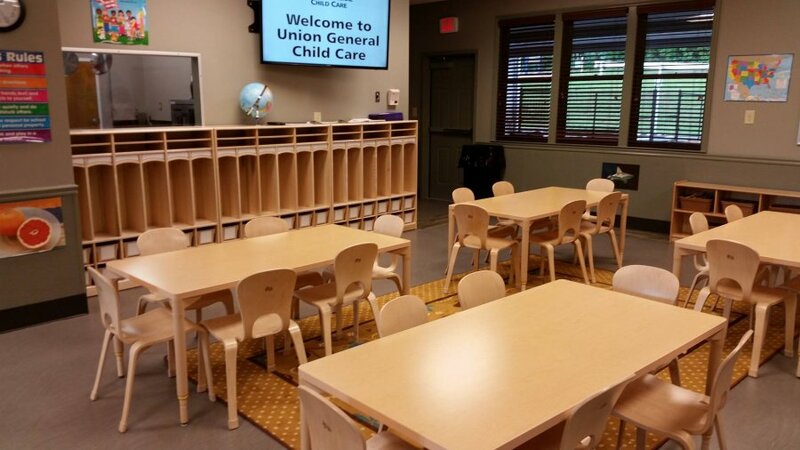 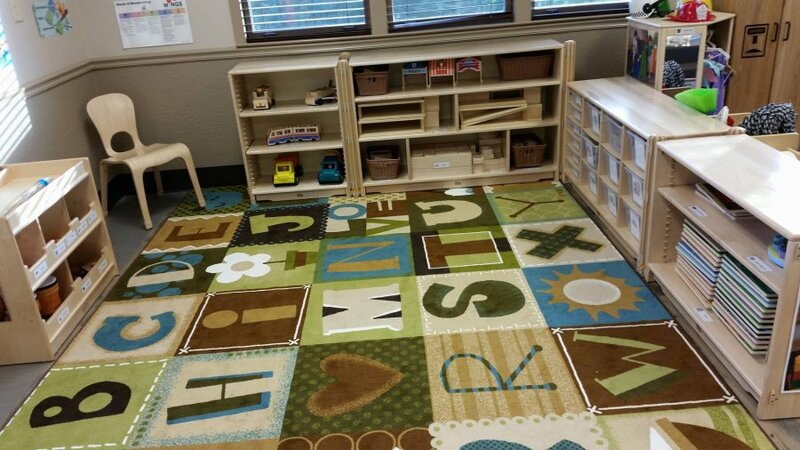 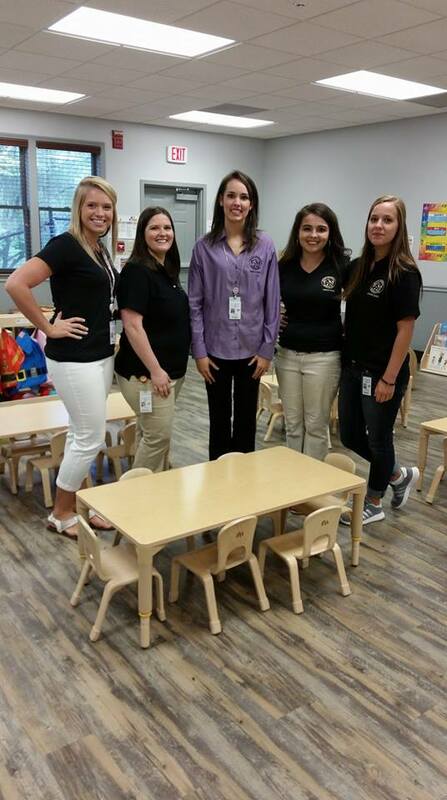 Union General Child Care is a newly renovated, state-of-the-art facility that provides both quality child care and early education programming. 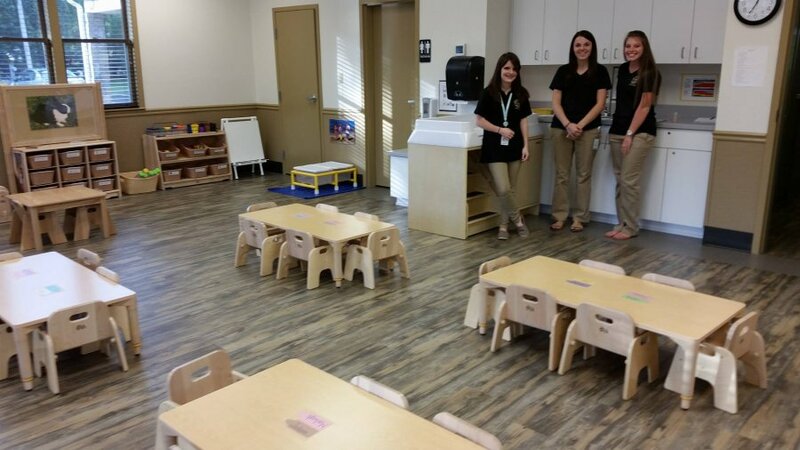 The facility is participating with Bright from the Start to provide developmental best practices as prescribed by the state of Georgia. 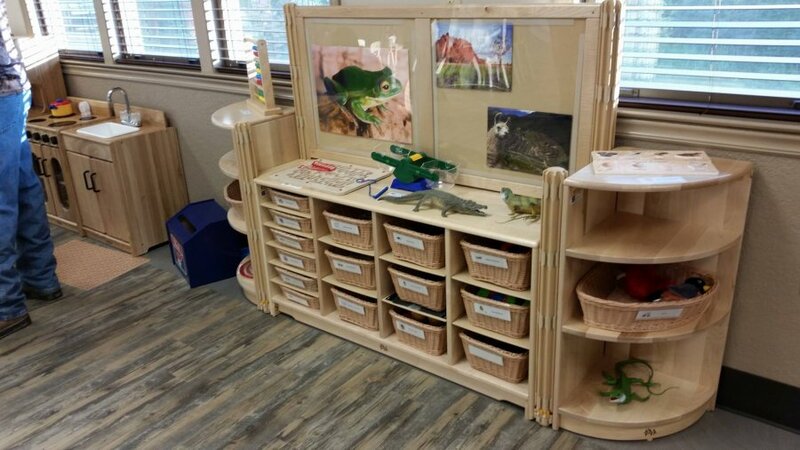 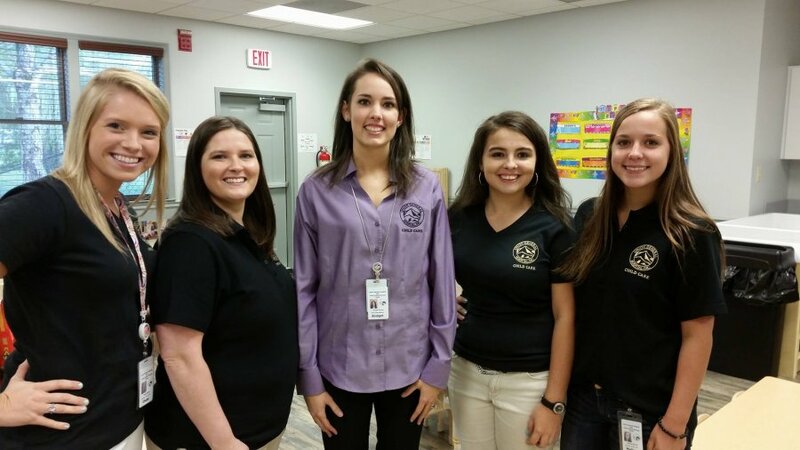 The facility is equipped with cameras in each class that parents may view at any time, curriculum throughout the entire center and electronic check in and electronic payment. 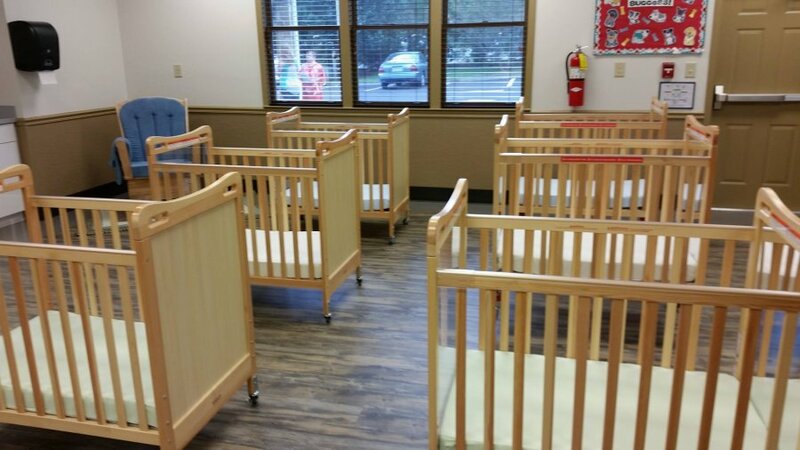 The facilities services are open to both Union General Hospital staff as well as the public.